​Bring A Womb of Their Own to your community and use it to educate about gender differences, and the language, culture and needs of trans and non-binary people, including pregnant ones. Encourage and validate the experiences of people in your community whose gender doesn't fit cultural expectations for female or male. 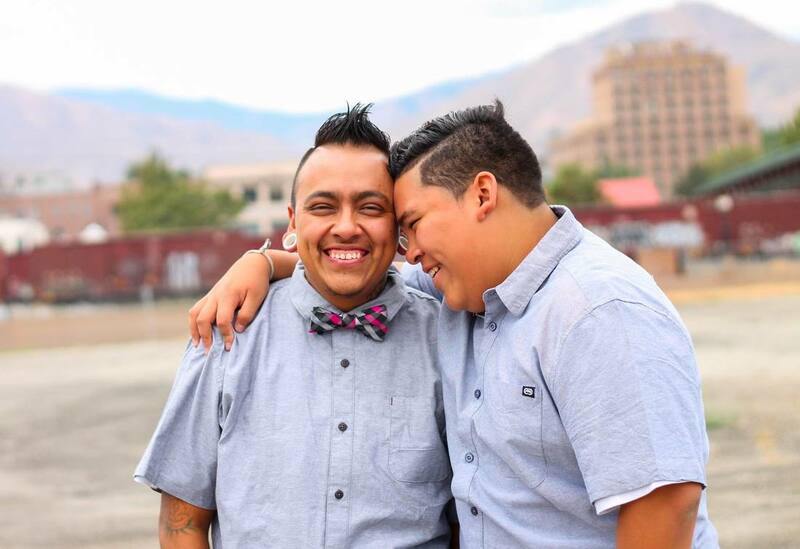 Share the inspiring stories of these happy, healthy families that grow despite push-back even from the LGBTQ community. Integrate the film into curriculum, create a larger event around it, build community or membership or use it as a fundraiser. If you would like to bring the film to your campus, let’s discuss what works best for your situation. The director is also happy to attend the screening to offer any of their perspectives and skills as the filmmaker, a psychotherapist, and a non-binary birth parent who is one of the six subjects in the film. Cyn enjoys navigating questions, insights and emotions about any of the many evocative topics raised by the film. Tell us about your vision!